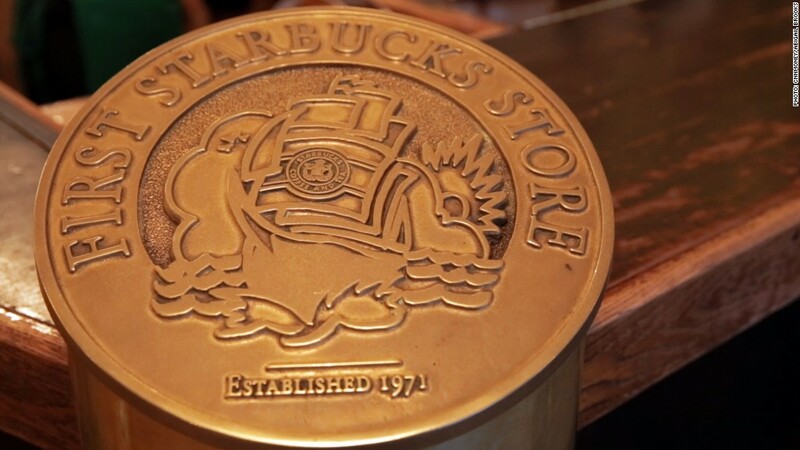 Starbucks is closing its online store to focus on its thousands of locations and its popular app. But some loyal online customers are inconsolable. The online store sold coffee lovers' essentials like blends, teas, mugs, tumblers, pressers and espresso machines, but Starbucks announced in August that it planned to shut it down on Oct. 1. The site held a 50% off clearance sale leading up to the closure. Starbucks CEO Kevin Johnson described a "seismic shift" in the retail world on a July investors' call. The decision is part of the company's effort to focus on customer experiences in stores and purchases through its growing mobile app -- which accounts for 30% of all transactions in the U.S. The company is "doubling down" on its mobile app and rewards program, said spokesperson Maggie Jantzen. "Integration of these digital and mobile customer connections into our store experience is among the highest priorities for us," she said. Coffee and company-branded merchandise is still available in stores, Starbucks wrote in a note on its website. However, it said it could not "guarantee availability of any product in stores. "Products are also still available on the app, in grocery stores and through company partners such as Amazon. But Starbucks is facing some blowback on social media for going offline. "Where will I buy my pods and mocha powder?" one customer asked on Twitter. The company also said it would discontinue selling syrups and sauces that people use to make coffee at home, leading one customer to say she was "inconsolable" that she couldn't buy vanilla syrup anymore. "My world is ending," another said on Twitter after she found out that Starbucks was ending peach syrup.